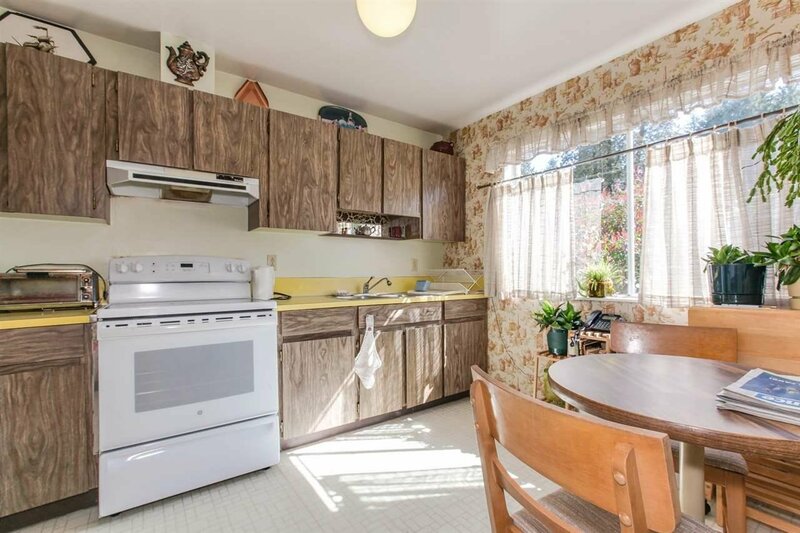 Create your dream home! 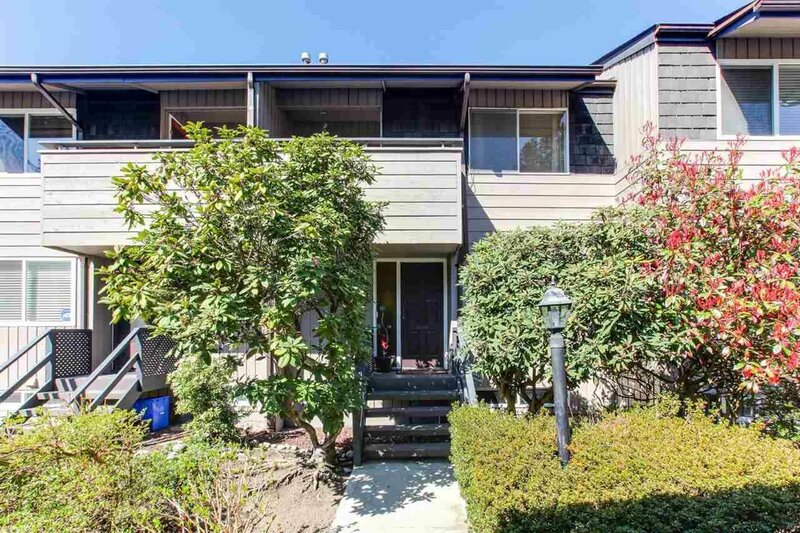 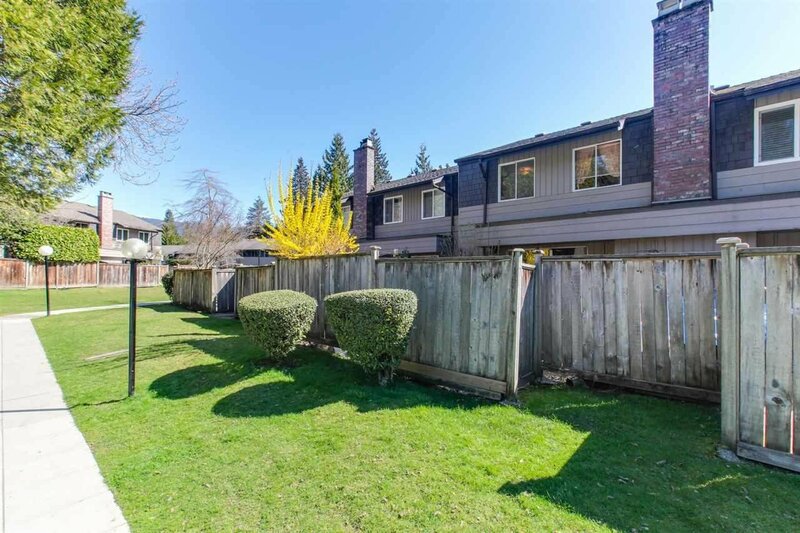 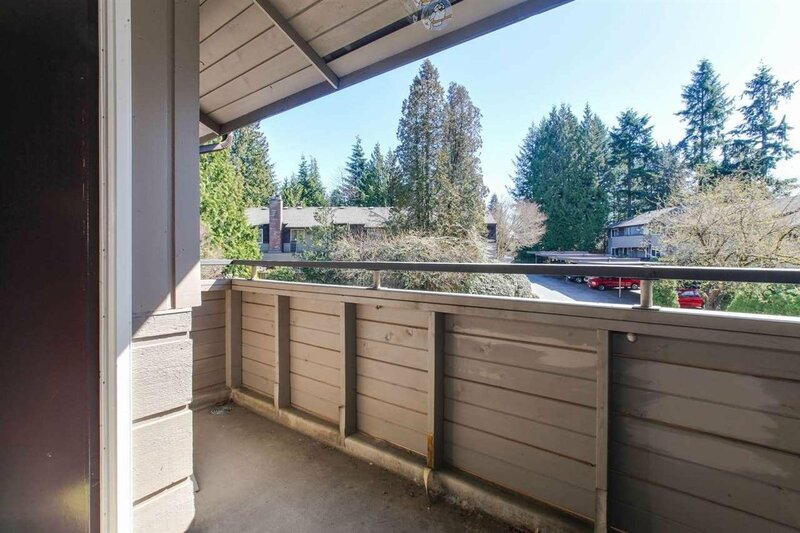 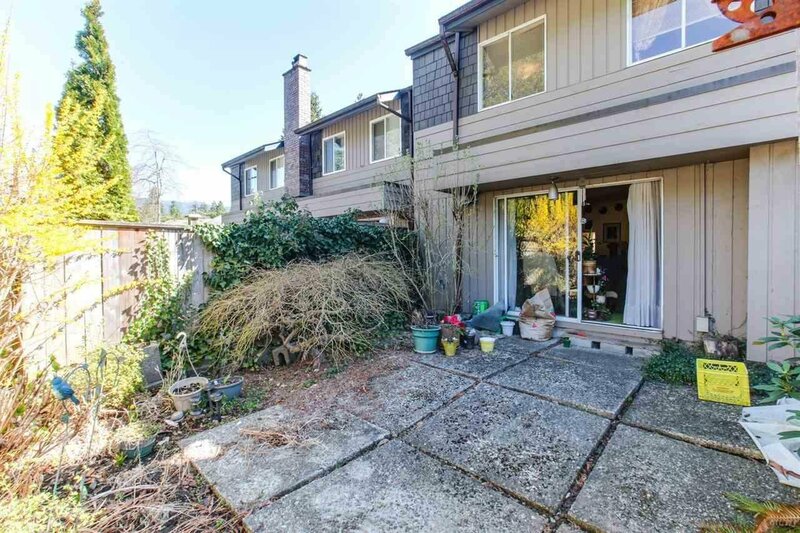 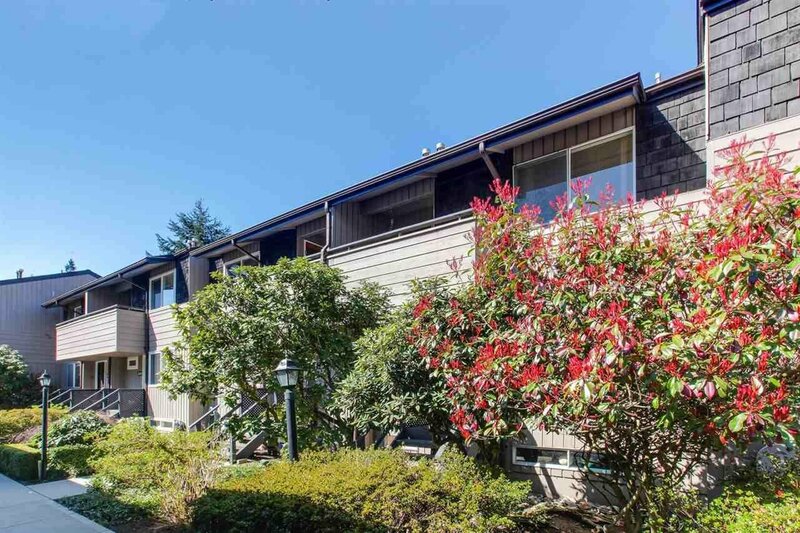 Rare opportunity to own this bright and spacious 4 bed 2 bath townhome located in North Van’s highly sought-after Lynn Valley! 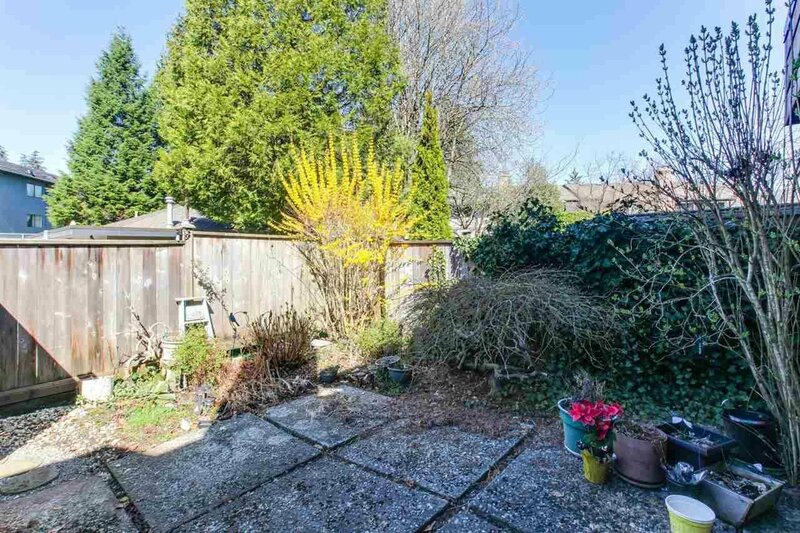 This open canvas features over 1800 sqft of smart living space.Main features enclosed kitchen with updated stove and fridge, dishwasher+tons of cabinet space! 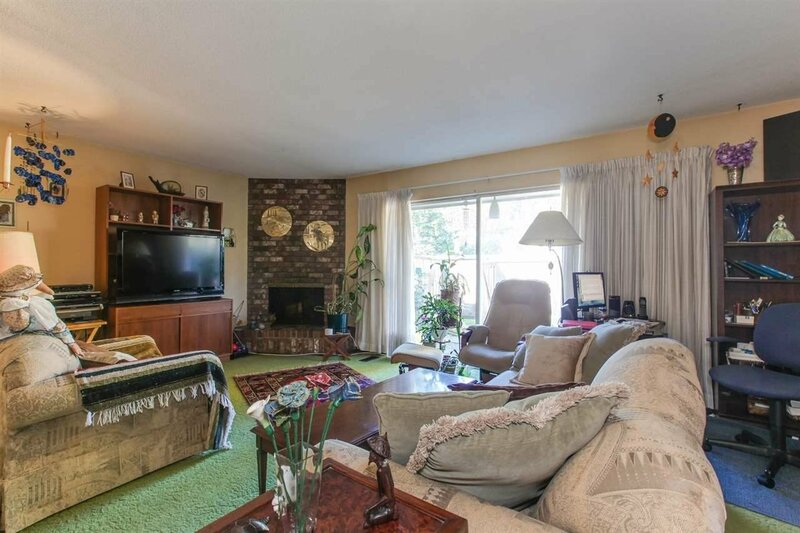 Open concept living and dining area features wood fireplace and direct access to your own private fenced backyard. 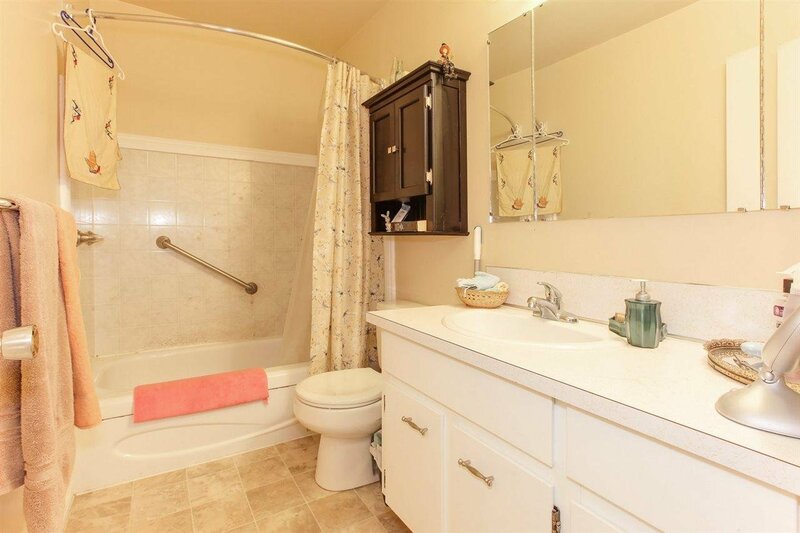 Upstairs features 3 beds including master with WIC, vanity w/sink, and access to your private deck! 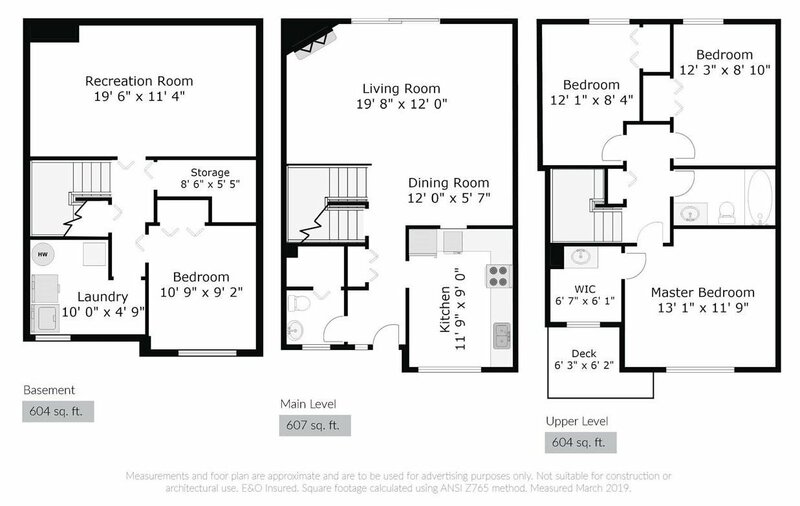 Down features 1 bedroom, large recroom, laundry room+storage space. 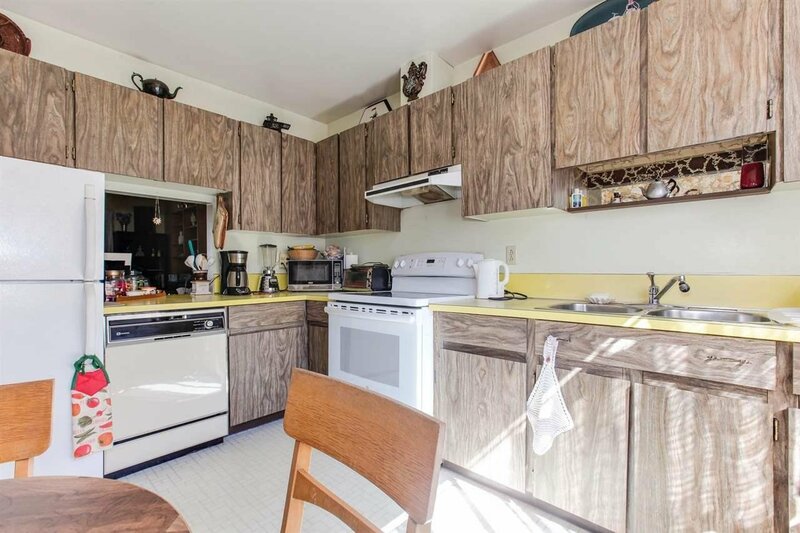 The opportunities are endless with this property. 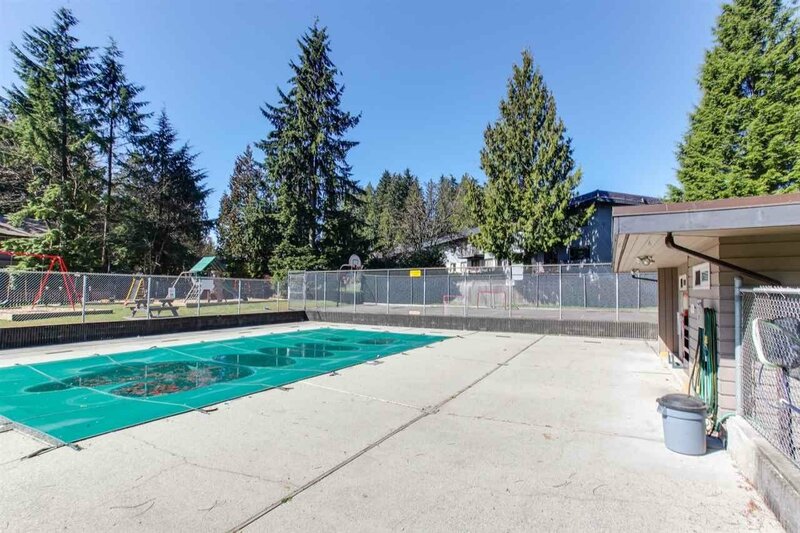 Ideal for kids w/heated outdoor pool, sauna, playground and sports court. 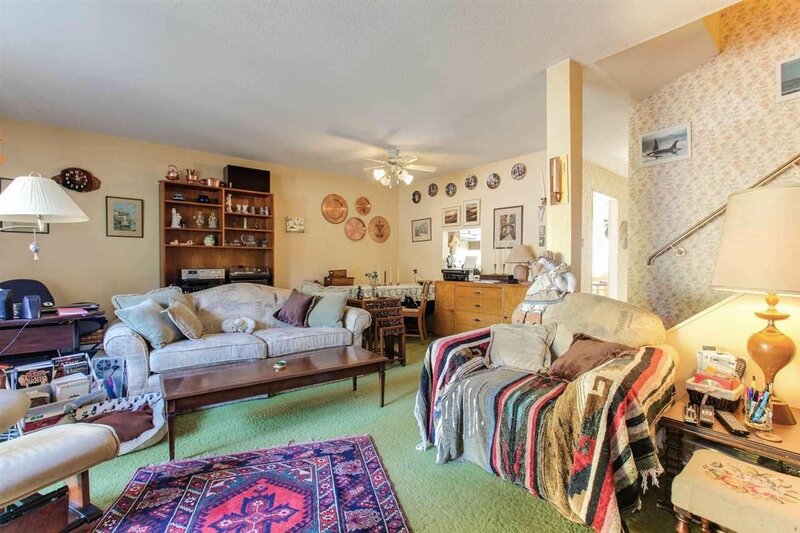 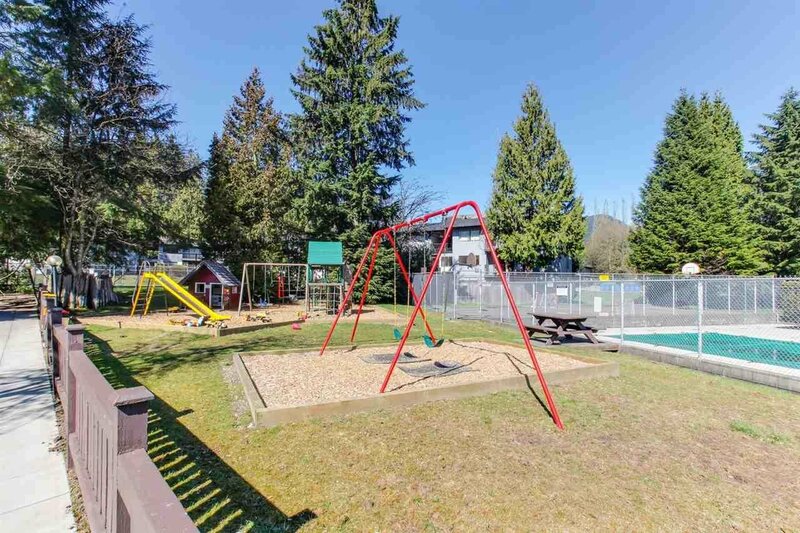 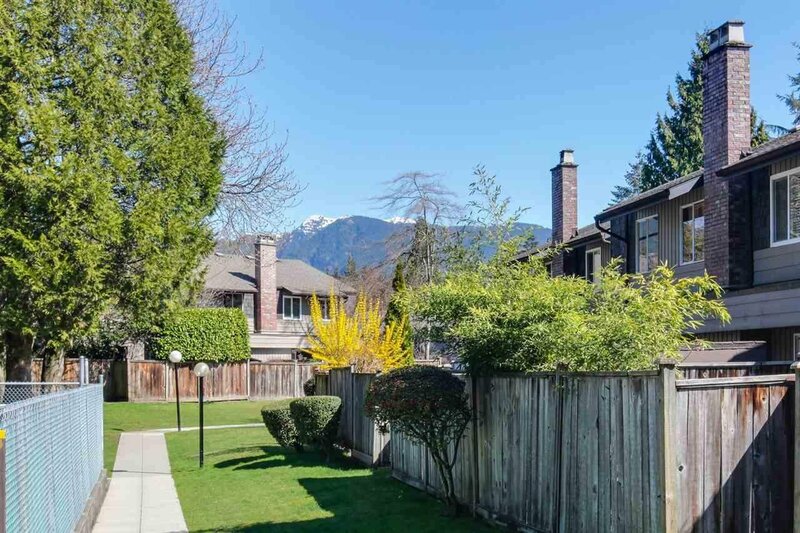 Walking distance to Lynn Valley Centre, parks,schools, and recreation and transit!